Long before there was emergency food storage our ancestors depended on the “fruit of the land” to help feed them and to keep them alive. 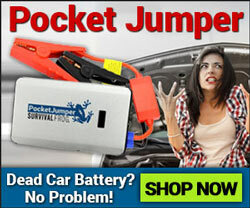 Unfortunately for most Americans we’ve grown distant from the life-saving knowledge our ancestors had. And that means if the average American were left stranded in the middle of a wide open field full of potential food they might still starve to death. Which is why it’s so helpful to know which plants are edible, and which aren’t. In this blog post we’re going to show you 7 incredibly common and nutritious plants you can turn to in the event of a crisis. Amaranth is known as an “ancient grain,” even though it isn’t really a grain at all. 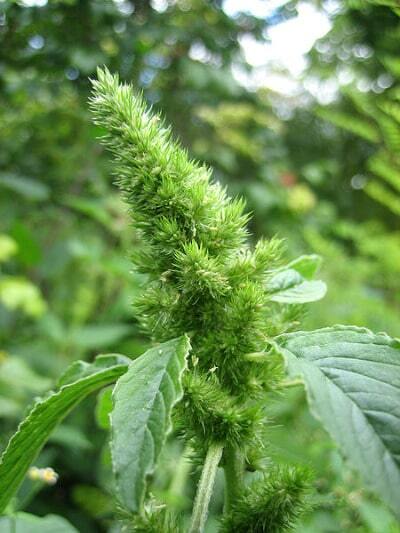 In truth, the Amaranth plant is a weed. The entire plant is edible, but the healthiest component of the plant is actually its seed which is rich in amino acids and protein. The whole plant is edible, but the leaves contain an abundance of oxalic acid and may contain large amounts of nitrates if grown in nitrate-rich soil. To get rid of these potential hazards boil the leaves twice in water. Make sure to then dump the water because the nitrates and oxalic acid will have seeped into it. In the event you have no way to boil the leaves you can eat it raw. That’s a last resort, but it can be done and it won’t kill you or make you super-sick. Also Amaranth is gluten free which makes it great for people with celiacs disease. There are several species of Amaranth so do some research on what’s local to your area so you know what it looks like. Everyone knows what cattails are. These long, slender plants grow near standing bodies of water, as well as on the banks of streams and rivers. 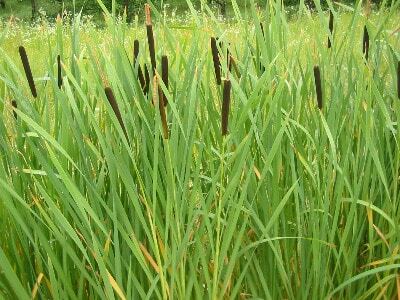 The cattail is another great source of nutrition and most of the plant is edible. The puffy brown ends that resemble a cooked hot dog is actually the flower. The flowering part is quite tasty as it resemble corn in flavor. You can eat the flower in the early part of its development. The dandelion might be one of the easiest plant to identify as well as one of the easiest to prepare and enjoy. The dandelion is edible from tip to root. The flower and the leaves, are able to be eaten with ease. Do take note that the younger the leaves of the dandelion the tastier they’re going to be. As the leaves get older they become more bitter. A simple remedy for this situation is to simply boil the dandelion leaves to help ease the bitter taste. The same goes with the root, you’ll want to boil the root to ensure they’re not nearly as bitter and to make them a little more palatable. However, unlike Amaranth you won’t want to toss the dandelion water. That’s because the leftover water can be used as a powerful tea that will soothe the stomach and reduce inflammation. Not all plants you’ll want to eat are going to be found on land. Seaweed is one of the healthiest plants around which is why many Asian cultures have based a huge portion of their diet off of this plant. When eating seaweed it can be consumed either raw or dried, although dried is much easier to consume. 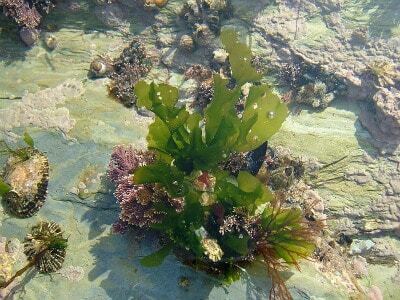 To eat seaweed take it and wash it in fresh water (if you have it on hand) to remove excess seawater. Then place it out to dry and eat it when it’s nice and crispy. For those who live in the Southwestern part of the nation the Prickly Pear will serve as an awesome emergency source. The Prickly Pear is a cactus, and as such it will hold onto water, so it’s great for staying hydrated in an environment that’s low on water. 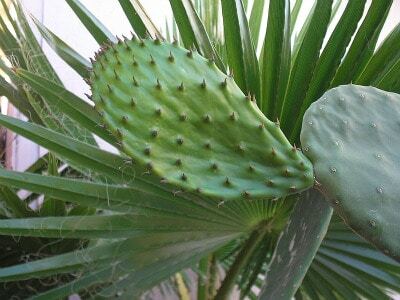 The flesh of the prickly pear protects its insides which is a rich and tasty fruit. The inside is either red or purplish in color. To eat the Prickly Pear you’ll want to shave the spines off with a knife so you can enjoy the entire plant without it tearing up your mouth and your insides. It’s edible raw, but easier to eat when cooked. The stem is also edible, but you’ll want to make sure it’s boiled before you do so to make it softer and easier to chew/digest. Gandhi actually considered this plant to be one of his favorite plants to enjoy. Which is funny because here in America we label it a weed. This small plant has fat little leaves and a yellow flower. The taste is slightly sour, but not bitter or overly acidic. You can find Purslane from late spring to the start of fall and eating it is easy as it can be eaten completely raw (or boiled if you want to eliminate the sour taste). 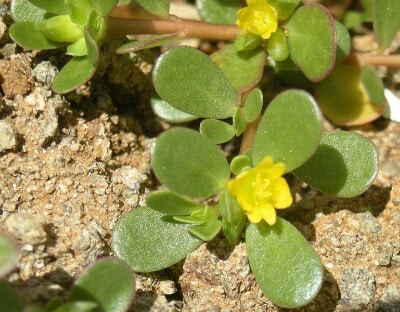 One of the interesting things about the Purslane plant is it’s incredibly high in Omega-3 fatty acids which have been proven over and over again to be some of the healthiest fats in all of creation. In addition it contains a kaleidoscope of other vitamins and minerals that are great for true health. One important note is Purslane has a near doppelgänger that when consumed can easily kill. So it’s very important you are familiar with the plant you’re eating. 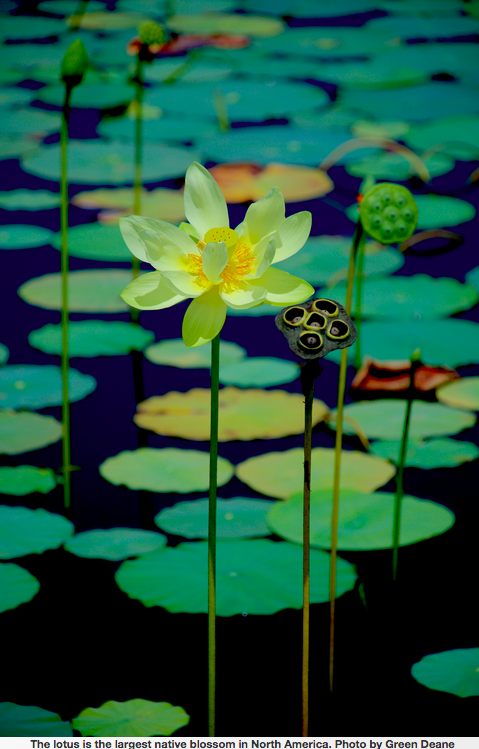 The American Lotus plant is one of the most common plants in aquatic environments. Which makes it such a great plant to turn to when it comes to using it for survival. The inside of the seed has a hollow canal running end for end with a little sprout inside that is too bitter to eat when seeds are mature. Mature seeds also have a good quantity of oil and can be popped. They can be eaten like peas when young. Boil in ample water 20 minutes, push them out of their shell, salt. They are delicious. I think the plump green seeds when boiled taste similar to chick peas, with a little chestnut or corn flavor tossed in. Very, very tasty. Skinny seeds tend to be bitter. If the cooked sprout in the seed is bitter, don’t eat it, or if that doesn’t upset your stomach, enjoy. I seem to have a tender tummy. Older seeds can be ground in to flour. There are about 1,475 calories in one pound of lotus flour. Lotus flour is approximately: 72% carbohydrate, 7.8% protein, 0.7% fat, 12.2% fiber, 4.0% water, and 3.3% minerals. Per 100 grams there are 63-68 grams carbohydrate (mostly starch), 17-18 grams of protein, only 1.9-2.5 grams fat; the remainder is water (about 13%), and minerals, mainly sodium, potassium, calcium, and phosphorus. Calories per 100 grams is about 350. It is also a good source of protein, up to 19% with a one ounce serving of dried seeds providing 5 grams. The seeds are low in fiber and not a good source of vitamins but are a good source of oil. Half ripe seeds are delicious raw or cooked, and taste similar to chestnuts. Lotus root is sweet and can be eaten as raw, sliced stir fried, or stuffed and is similar to sweet potato. Young lotus roots are good for salads while the starchy roots are good for making soups. The root discolors quickly when cut, so treat like an apple or pear as soon as it is peeled and cut up drop it into water with lemon juice or citric acid. It is often left to soak in water to reduce any bitterness. As you can see this is just scratching the surface of what’s available out in the wild (or even in you local park). The truth is emergency food storage is great for outlasting a crisis that last anywhere from a few days to a few months, but the real way to survive a long lasting (a few years +) crisis is to know what to eat. That’s why we recommend access to your own never ending supply of home grown food. 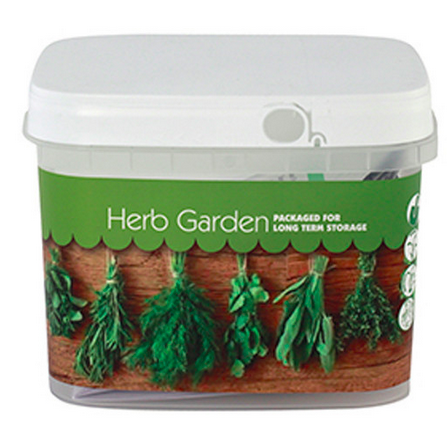 One of the best options is our supply of emergency seed banks. To see which seed bank might be right for you click here or on the image below. 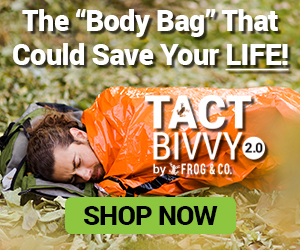 This entry was posted in Uncategorized and tagged emergency food, food, food supplies on July 30, 2015 by Survival Frog. Thanks I have been looking for a book on this subject for a long-time! Thanks . This sort of stuff I have been looking for for a while now . Use Purslane a lot and grow Amaranth in my garden. Love plants that I can use that are free. 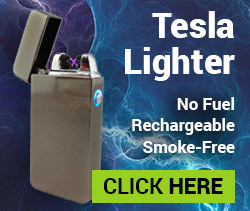 This is some good information. I will see about planting some of these in my back yard, however I have not been able to get dandelions to grow in my Florida soil, so maybe I will have to have a flower box with store bought soil to get dandelions to grow.